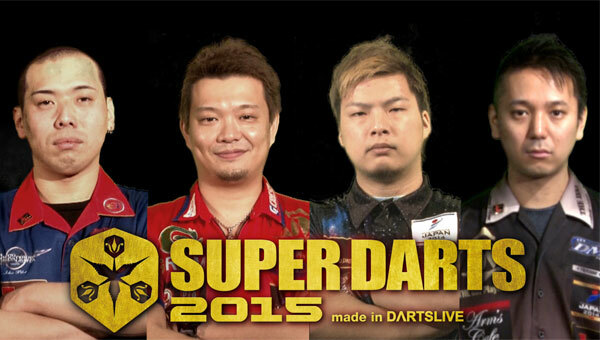 【SUPER DARTS 2015】Announcement of WILD CARD! 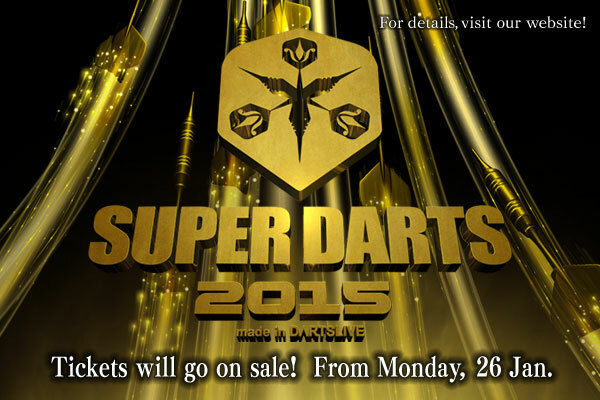 SUPER DARTS 2015 will be held in Japan! 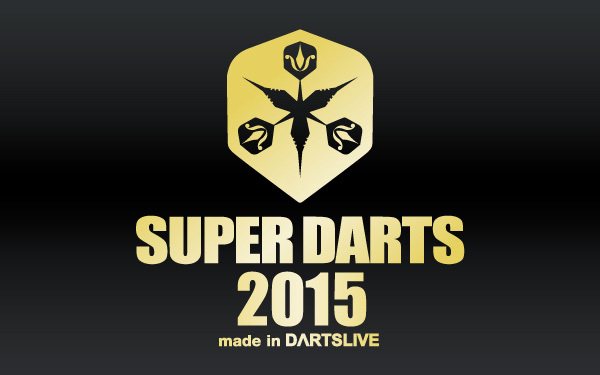 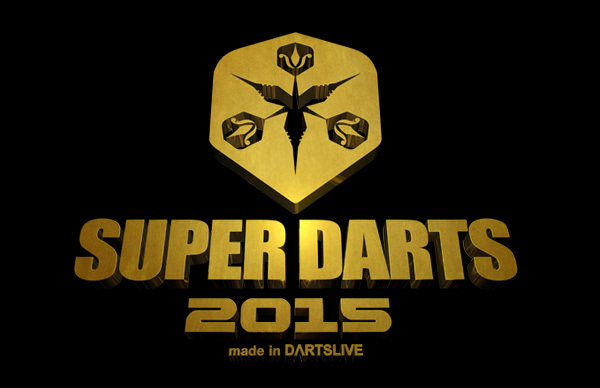 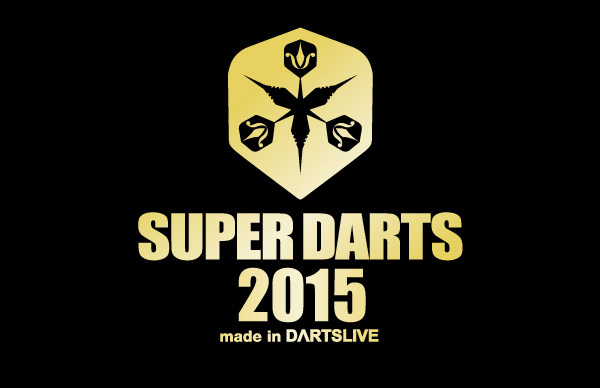 SUPER DARTS 2015 is coming!